These are the most played Video games in the world. Feel free to comment in comment section. We’ll really appreciate you positive response. Here are the top 10 most popular online games in the world. The League of Legends is at top position in the list of most popular online games. It is a multiplayer online battle arena video game. The game is developed and released by Roit Games for Microsoft Windows and Mac OSX. League of Legends was released on October 27, 2009. 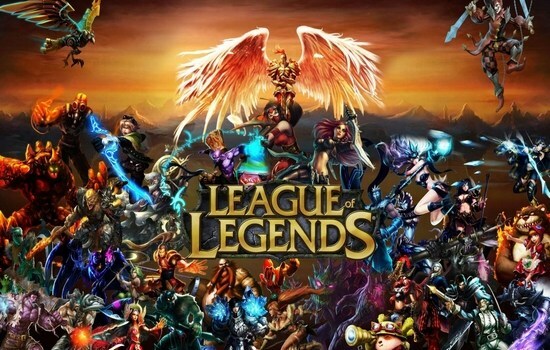 League of Legends is most popular video game that is played online. According to an estimate the game has 27 million active daily players. About 21.26% online video game players would like to play the League of Legends. 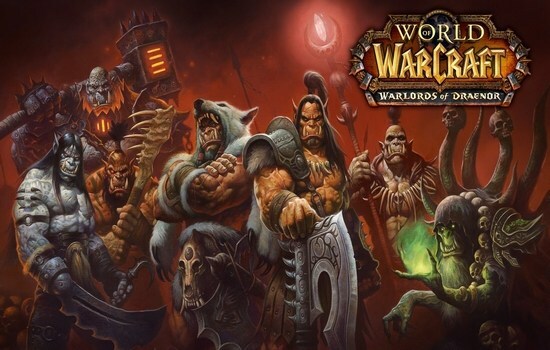 World of Warcraft (WoW) is created in 2004 by Bizzard Entertainment. It is a massively multiplayer online role-playing game. The game holds the Guinness World Record for the most subscribed massively multiplayer online role-playing game. It has more than 10 million subscribers. It is also the highest grossing video game of all time. 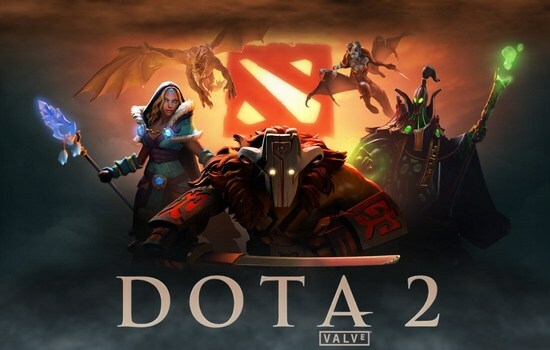 Developed by Valve Corporation, Dota 2 is another most popular online video game. It is also a multiplayer online battle arena video game and was released in July 2013. It was specially developed for Microsoft Windows, OSX and Linux. In our popularity, Dota 2 is at no 3 position. It has become the most actively played game on Steam, with daily peaks of over 800,000 concurrent players. 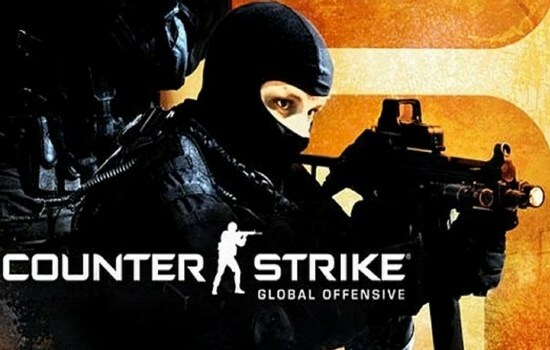 The fourth game of Counter-Strike franchise, Counter-Strike: Global Offensive (CS: GO) is an online first-person shooter game. The game was developed and released by Valve Corporation and Hidden Path Entertainment in August 21, 2012. In terms of popularity, it is one of the most played online games. In 2012 it was the best-selling video game with more than 12 million copies during the year. 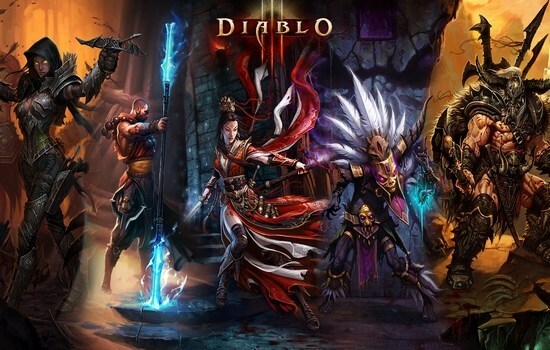 Next in category of most popular online games is Diablo III. Diablo III is an action role playing game. It is developed and released by Bizzard Entertainment in 2012 for Microsoft Windows and OS X in 2012. 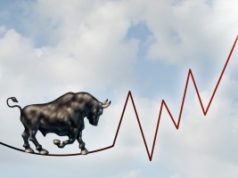 When released in 2012 Diablo III set a new record for fastest-selling PC game by selling 3.5 million copies in the first 24 hours. In 2012 it was the best-selling video game with more than 12 million copies during the year. 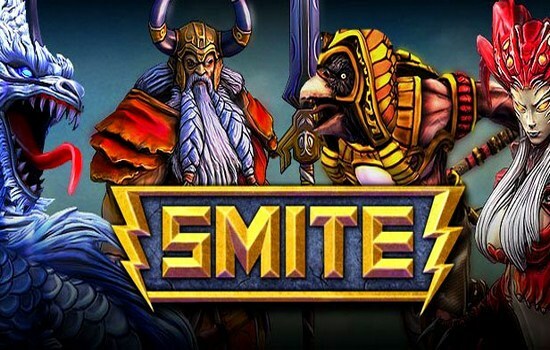 Smite is one of the most played online video game released by Hi-Rez Studios. It is an action Multiplayer Online Battle Arena (MOBA) video game. The game was released for Microsoft Windows and Xbox One in 2014. 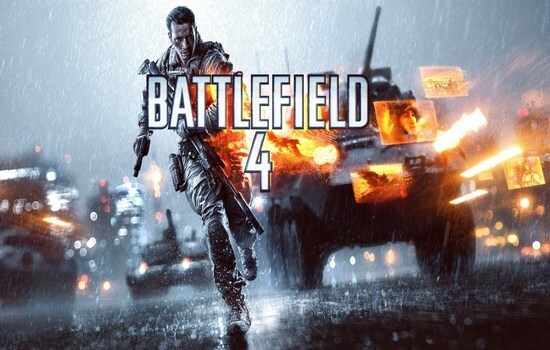 Released in 2013 Battlefield 4, is another most popular online game developed by Swedish video game developer EA Digital Illusion CE and published by Electronics Arts. It is a first-person shooter video game developed for Microsoft Windows, PlayStation 3, PlayStation 4, Xbox 360 and Xbox One. It is one of the popular video games in the world. According to EA, Battlefield 4 received awards from over 30 video game journalism outlets. These awards included Most Valuable Game Awards and Best Multiplayer Game in 2013. 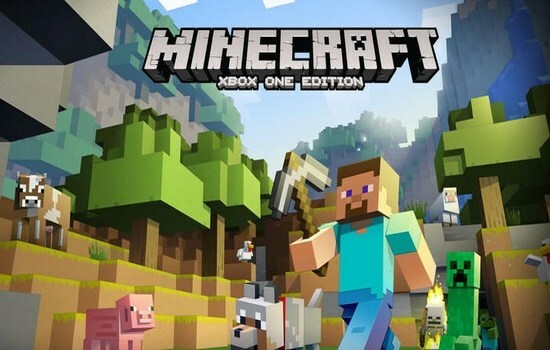 A sandbox independent video game Minecraft, is published by the Swedish company Mojang. The game has different versions specially designed for different operating systems like, android, Windows Phone, PlayStatio 4, Xbox One and iOS etc. it one of the popular online games in the world and social sites like facebook, youtube etc. also played significant role in its popularity. At No. 9 in our list of most popular online games is the World of Tanks. It is also a massively multiplayer online game. The game is free to play but participants also have the option of playing a free for use of premium features. 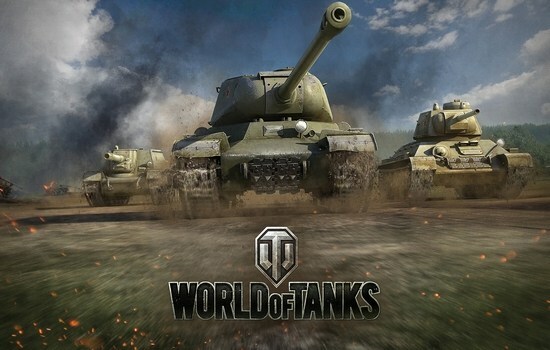 World of Tanks holds a Guinness World Record in the category of Most Players Online Simultaneously on one MOG Server with over 305,000 users simultaneously in 2013. At No 10 position in the list of top 10 most popular online games is Hearthstone: Heroes of Warcraft. It is a digital collectable card game (CCG). The game is developed by Blizzard Entertainment and released in March 11, 2014. It is a free-to-play with unlimited paid content and limited free content game. The game is available on Microsoft Windows, OS X, iPad, Android tablet and Window 8 touchscreen devices. Hearthstone will be one of the most played online games in next few years. 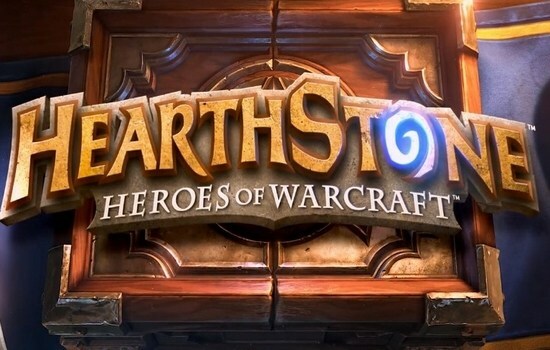 By January 2015, there were than 25 million registered Hearthstone accounts. 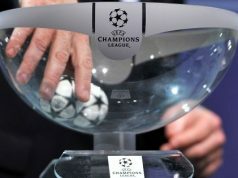 if your football geek, here is interesting article for you about football video games.